All aboard the U.S.S. Enterprise! Join the crew and make it official with the Star Trek The Original Series Enterprise Operations Polo. 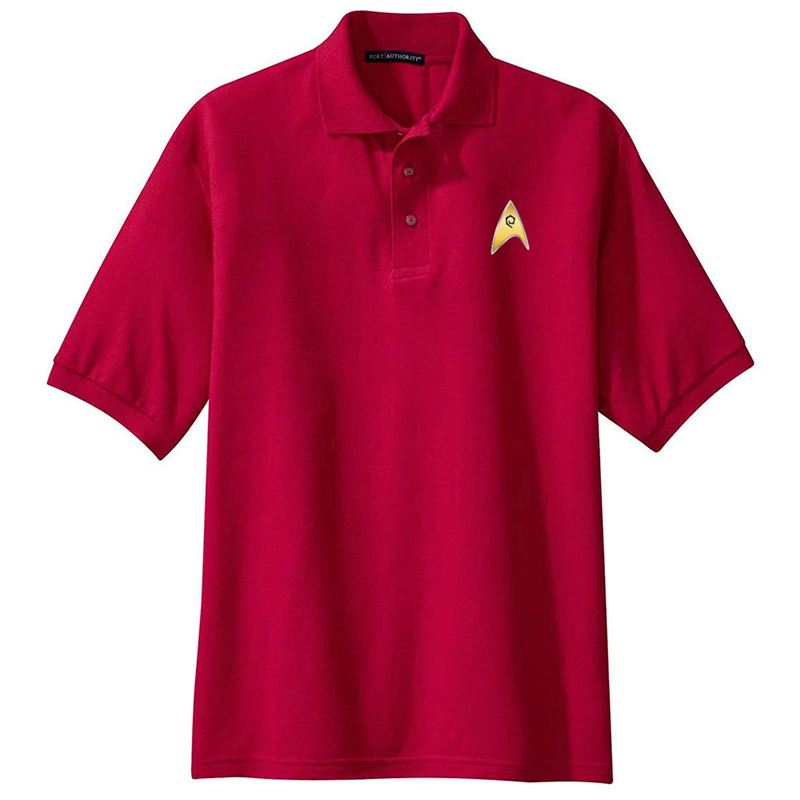 The red polo features an embroidered delta on the upper left chest.This polo shirt in your collection is the perfect identifier of a true fan.